There’s been quite a bit in the media recently about knife crime, including this BBC report and of course the tragic events at Cults Academy near Aberdeen. It’s a problem that’s not going away, despite groups like Break The Chain working hard to help turn things around. Books can’t single-handedly solve the problem. But perhaps they can be part of the solution. 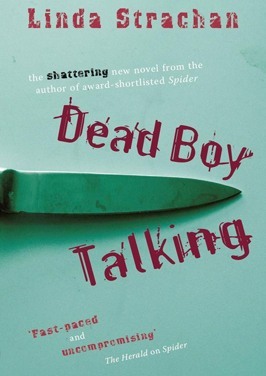 When we first read Linda Strachan‘s teen/young adult novel Dead Boy Talking we were struck by its approach. It doesn’t preach. It doesn’t moralise. It simply tells its story and leaves readers to form their own opinions. More than anything this is a novel about decision-making. (Something that’s true of all 3 of Linda’s teen/YA novels – decisions, decisions, decisions you might say.) It reveals how even the small, seemingly unimportant choices we make – the stuff of daily life – can have consequences. Not all of them intended. One thing leads to another. Then another. 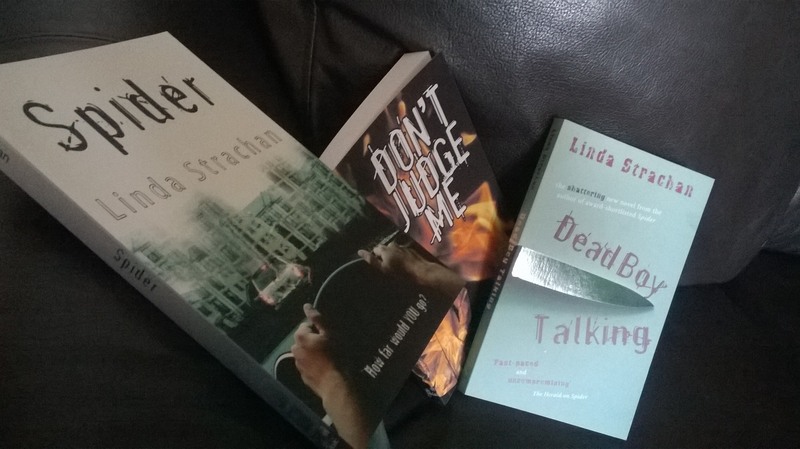 A bit like turning each page of Linda’s book.